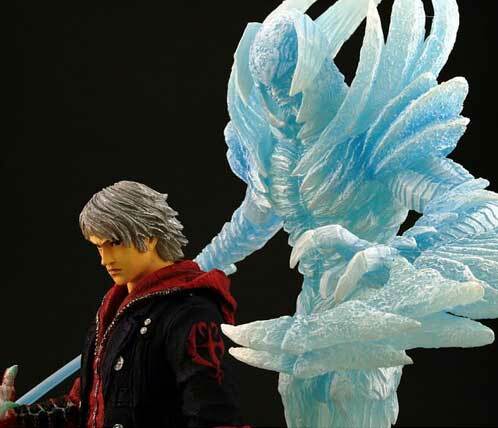 Check out this cool Devil May Cry 4: Nero (Majin Nero) 1/10 PVC Statue. Emo Nero? lolx. 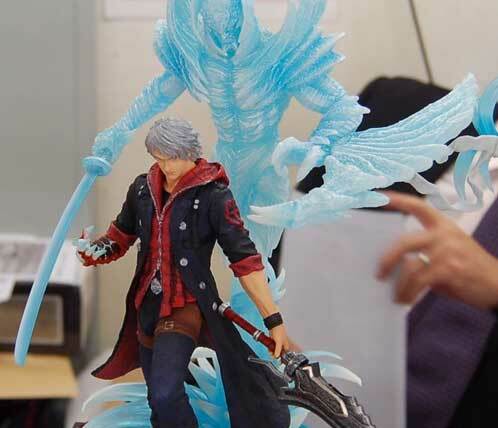 This Devil May Cry 4: Nero Statue costs around 6K pesos from local philippine hobby shops.